In this episode: Preparing for Israel. Getting ready for a trip to the Holy Land with a powerful book. A look inside the emotions of a pilgrim-priest in Jerusalem. An update on the health of Brooke's mom. 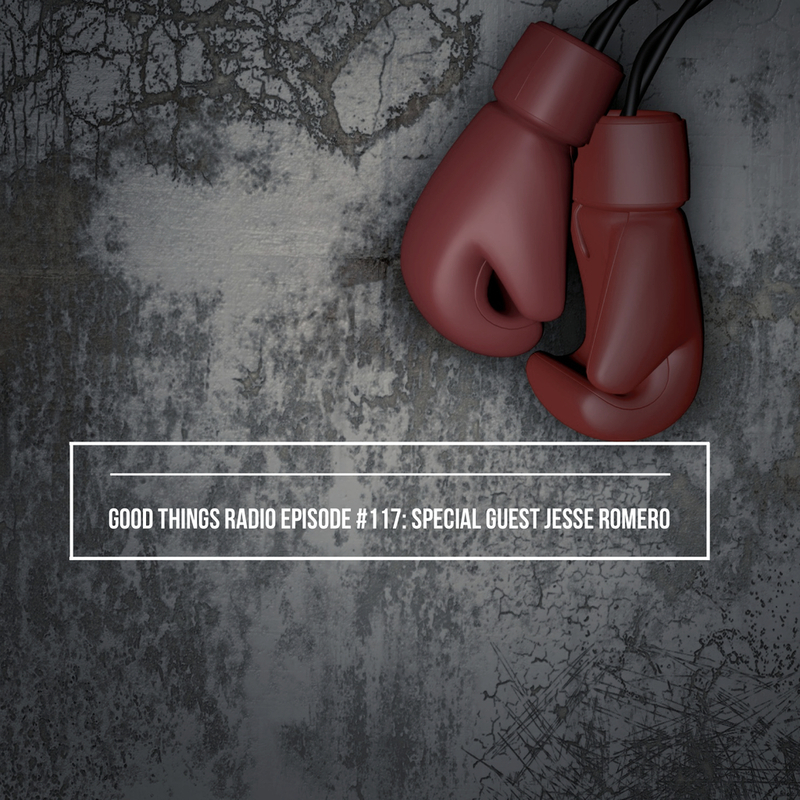 World Police Olympics boxing champion, a former U.S.A. middleweight kickboxing champion and a retired veteran of the Los Angeles County Sheriff's Department, Jesse Romero joins Brooke on the show. Jesse talks about the effects of prayer on the brain, motivating spiritual couch potatoes, and much more! Find the Low-Fat Banana Nut Bread recipe from Skinny Taste, here. Turkey Chili Acorn Squad recipe, here. Jesse Romero's Book Lord, Prepare My Hands for Battle, here. 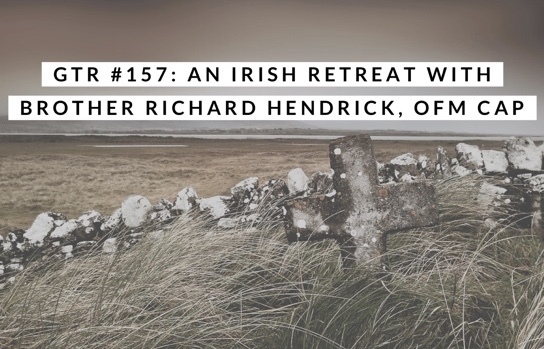 In this episode: A conversation with Fr. Nathan Cromly, CSJ and Pastor Linda Isaiah. You don't want to miss what they have to say! 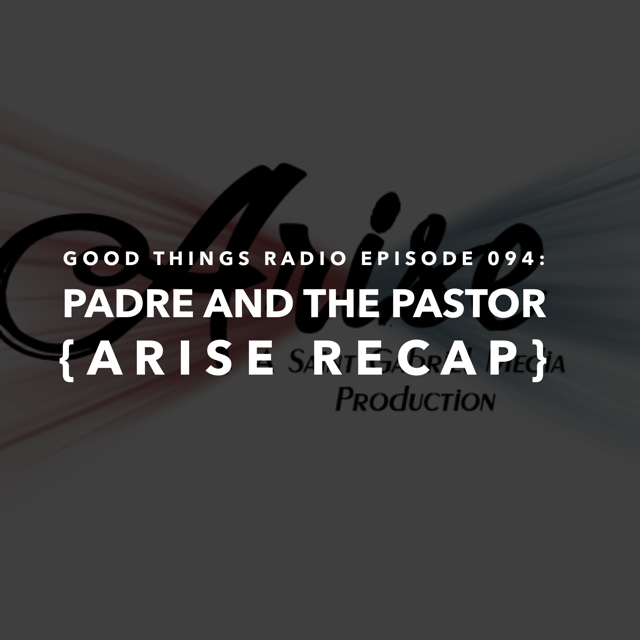 A final recap of the #AriseRetreat. Voxer feedback from Stephanie in PA, a giveaway, and much more! Also, Brooke talks about her recent appearance on "At Home with Jim and Joy" on EWTN. Click here to see the video!